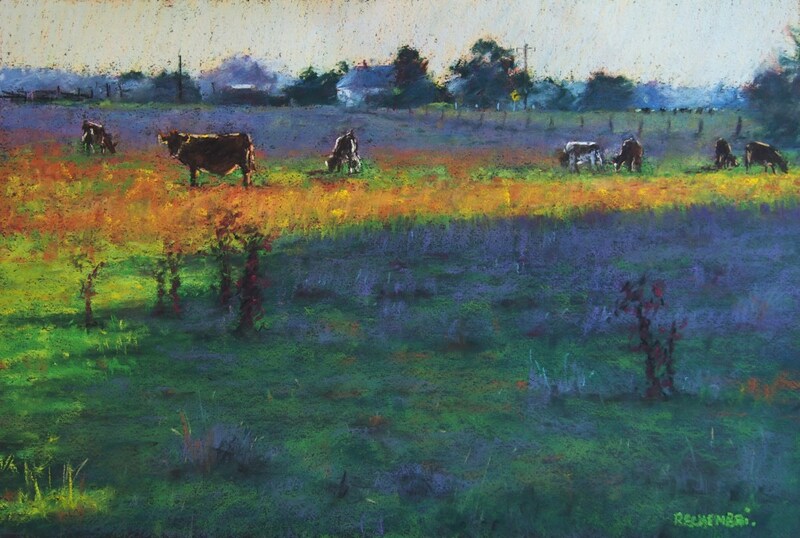 Pastel on Canson 160gsm Pastel Paper. Koroit, 2016. Currently at Peterborough Antiques and Art.